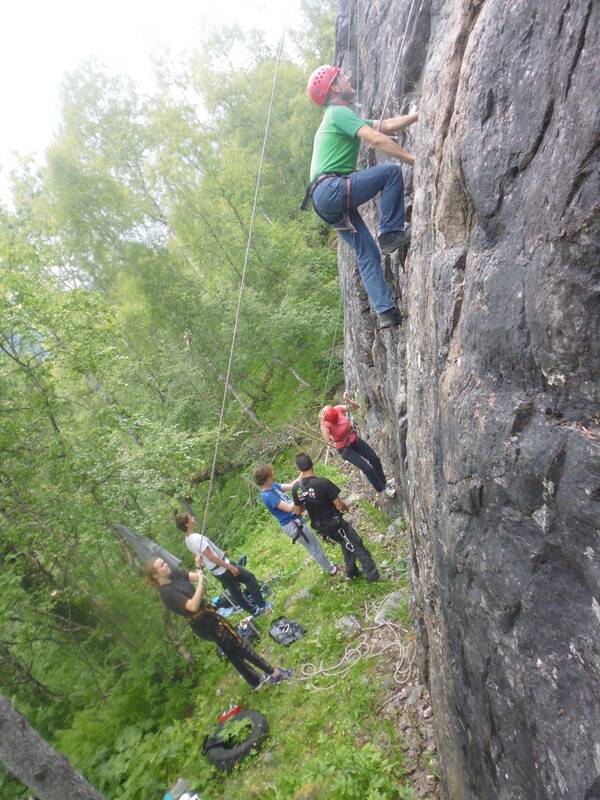 With the help of an instructor, you can climb a rock wall and come down again safely. Like a spiderman floating up and down. A challenge for young and old. Berg Aktiviteter is helpful with other activities as well. Please feel free to ask in the reception.